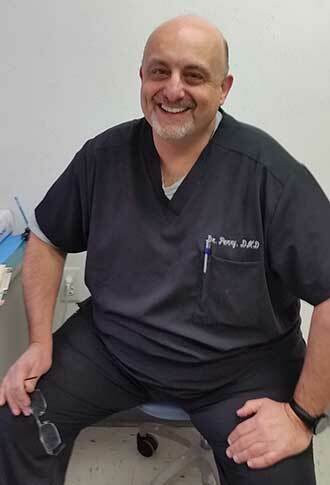 Dr. Ronald Perry practices general and restorative dentistry. Dr. Perry received his DMD from Boston University Goldman School of Dental Medicine and his MS in Dental Research from Tufts University. He is a Fellow in the Academy of General Dentistry, the American College of Dentists, the International College of Dentists and the Academy of Dentistry International. He was the Director of the Gavel Center for Restorative Dental Research at Tufts University School of Dental Medicine. He is currently the Director of International Student Program in the Department of Comprehensive Care at Tufts University. Dr. Perry is a Product Evaluator for various dental companies and publishes regularly in various trade journals.